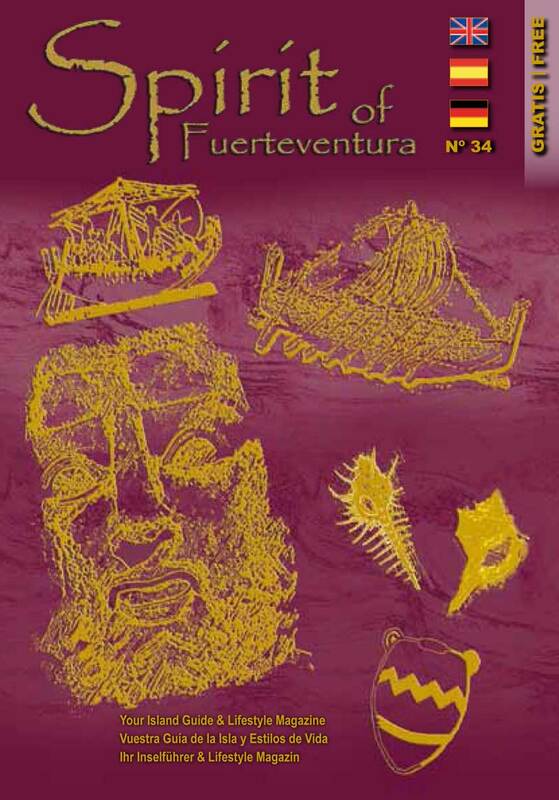 Fuerteventura "Nightlife & Disco" Guide. You will find in this Fuerteventura "Nightlife & Disco" Guide all about the hottest Disco's on Fuerteventura and some suggestions on where to go for an exciting Nightlife. The disco's on Fuerteventura that we present will exceed your expectations, thanks to their concept. We wish you a thrilling night. Please open the list of your chosen area. The list of Disco's provides their names, their location and their concept. 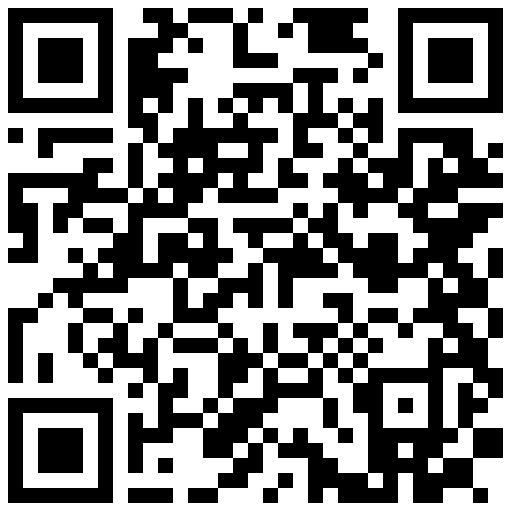 For more information on the specific disco's, please click on the highlighted names or scroll down on the list. 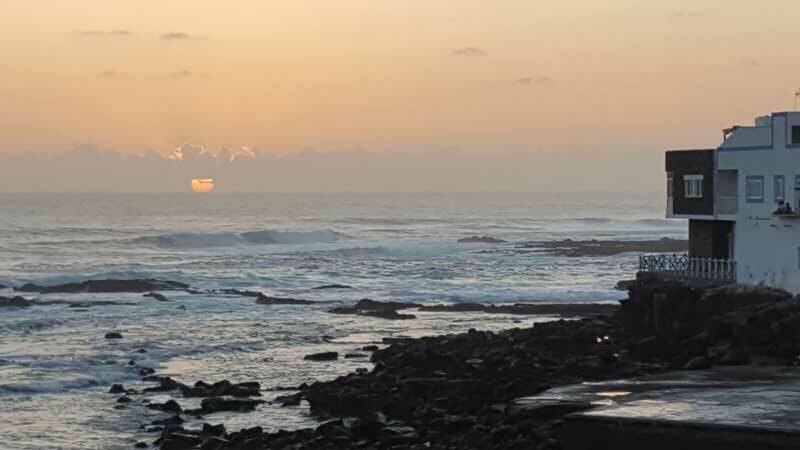 For your convenience during your holiday on Fuerteventura, please consult our free "TOP 10 Fuerteventura" Application in 8 languages for Mobiles and Tablets. 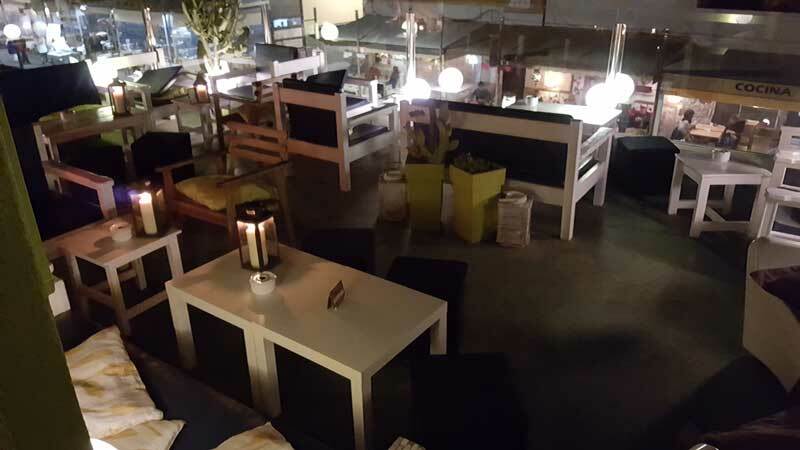 Kactus: Cocktail bar and lounge - cosy terraces on both levels. 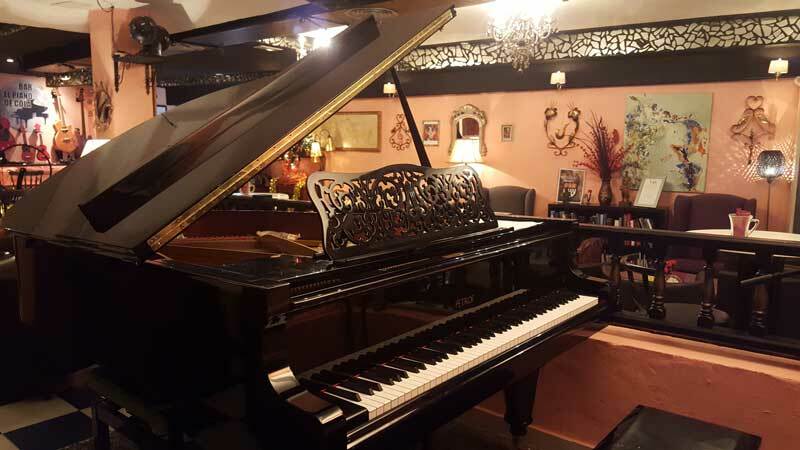 Piano de Cola: Cocktail bar and music salon - a place for real music lovers and dancers. Ferret's Dinner: bistro - chill music of all kinds. Coyote Bar: bistro, acoustic guitar. The Disco's in our "Nightlife & Disco on Fuerteventura" Guide have been classified by own experience, customer feedback and public evaluation systems. We have classified these disco's in our Disco Guide according to what we feel is appropriate regarding originality, the atmosphere, the location and the overall service. 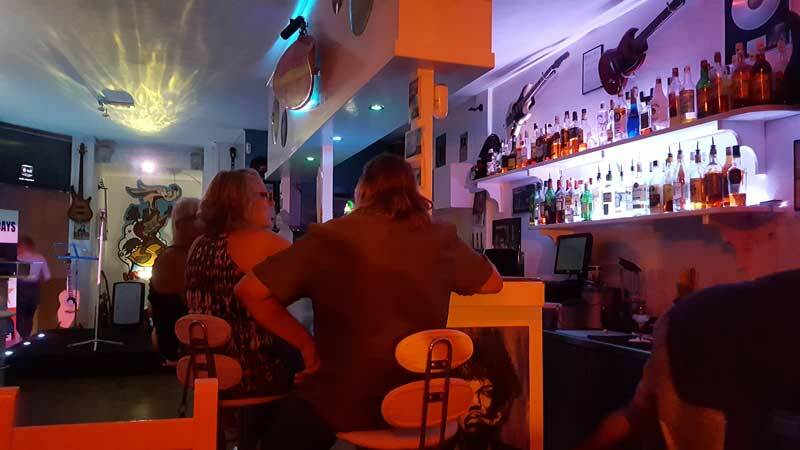 The disco's in Fuerteventura are of a high standard and practically all those involved in this business on Fuerteventura do want happy customers. 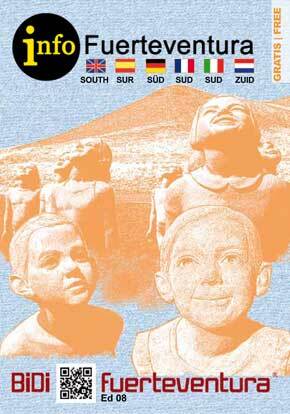 A visit to a disco in Fuerteventura should be a nice experience, regardless the classification of it. 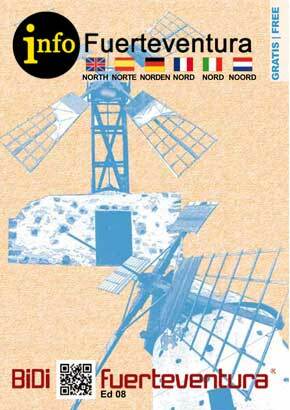 All information about the disco's in our "Nightlife & Disco on Fuerteventura" Guide that is communicated here on out website has been collected and edited to our best knowledge. However, we do not accept any responsibility for any damage - direct or indirect - caused by the information displayed on our website. 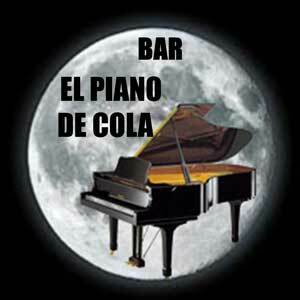 Nightlife Corralejo: Live Music Bar - El Piano de Cola - Fuerteventura. Vcard Vcard Music Bar El Piano de Cola: Live Music Salon with high-quality musicians - in Corralejo. 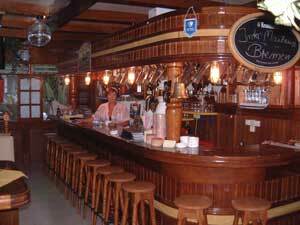 The music bar "El Piano de Cola" is in the centre of Corralejo and is a must for any music lover who likes quality music. Every night - except on Sundays - a different performance is presented: Classic, Pop, Latino, Folk, Blues & Jazz, etc. 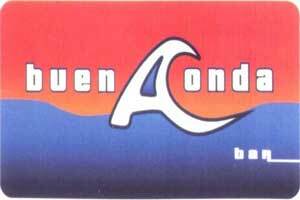 Nightlife Corralejo: Surf Bar - Buena Onda - Fuerteventura. 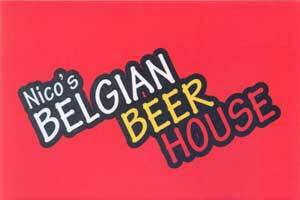 Nightlife Corralejo: Belgian Beers - Nico's Belgian Beer House - Fuerteventura. Vcard Vcard Nico's Belgian Beer House - Finest Belgian Beers: premium Belgian Beers with Live Music and Karaoke - in Corralejo. Nico's Belgian Beer House not only offers what it says - Belgian Beers - but also fine cocktails, good music, live music and on Tue & Fri also karaoke. The ideal mix for a splendid night out! Nightlife Corralejo: Cocktails - Kactus Café - Fuerteventura. Vcard Vcard Kactus Café - Cocktails & Premium Gins: trendy cocktail bar - in Corralejo. Kactus Café is a Cocktail Bar in the pedestrian street in Corralejo. Just sit there and relax, enjoy your drinks and watch people going by. Situated on the sunny side of the street, their terrace allows you to enjoy the "after-beach" refreshment. Nightlife Costa Calma: Rock & Blues - Mike's 7th Heaven - Fuerteventura. 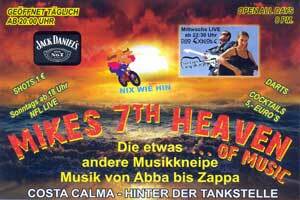 Vcard Vcard Mike's 7th Heaven - Genuine Rock & Blues Bar: get the vibes with music from Abba till Zappa - in Costa Calma. 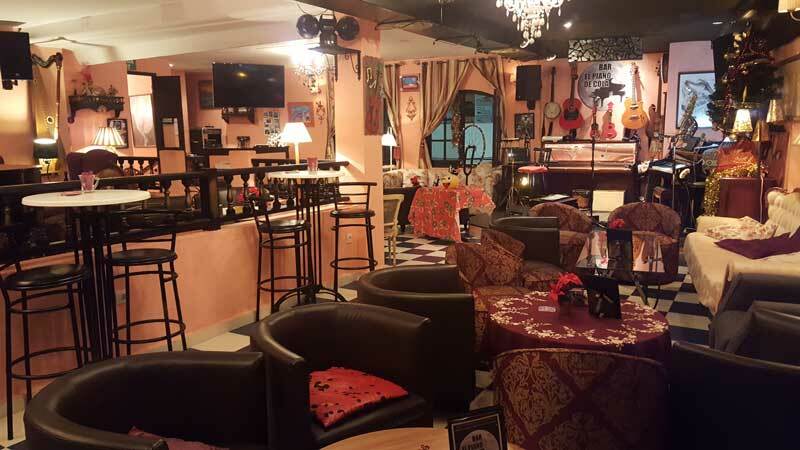 Mike's 7th Heaven offers cool beers and any kind of music from ABBA to Zappa. Live Misic every wednesday as from 22:30h. 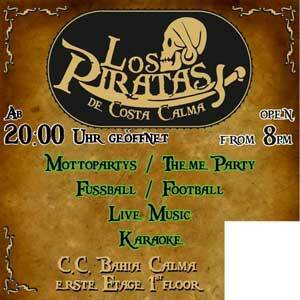 Nightlife Costa Calma: Karaoke & Live Music - Los Piratas - Fuerteventura. 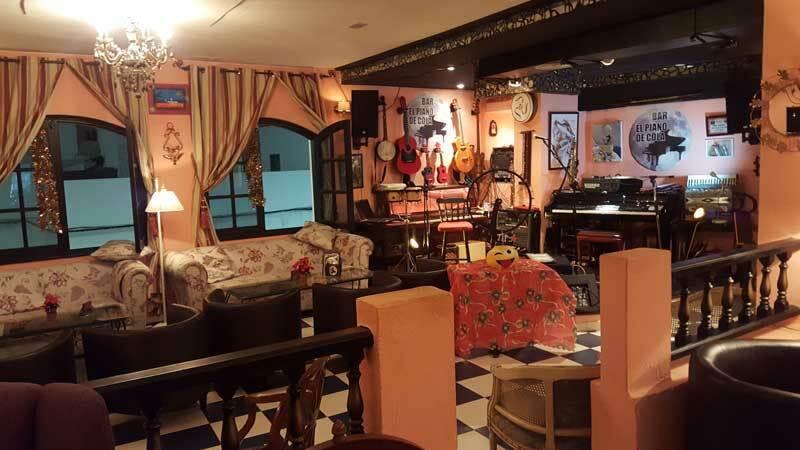 Vcard Vcard Los Piratas - Live Music & Karaoke Bar: a cosy bar for music and sports - in Costa Calma. 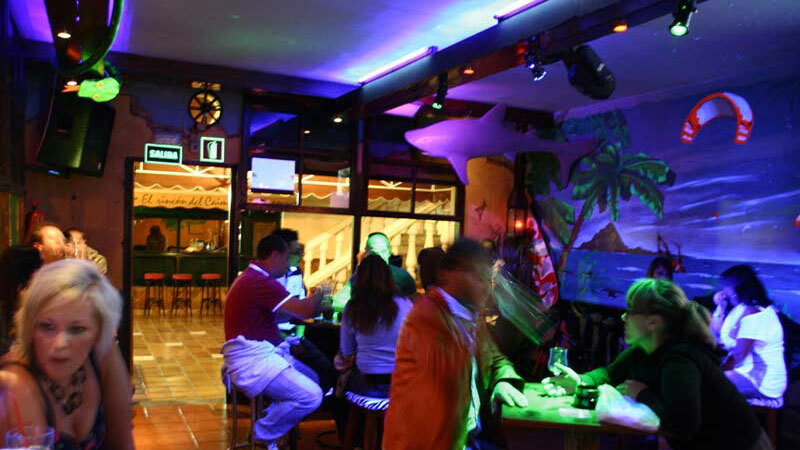 Los Piratas is located on the upper floor of the commercial centre Bahia Calma. 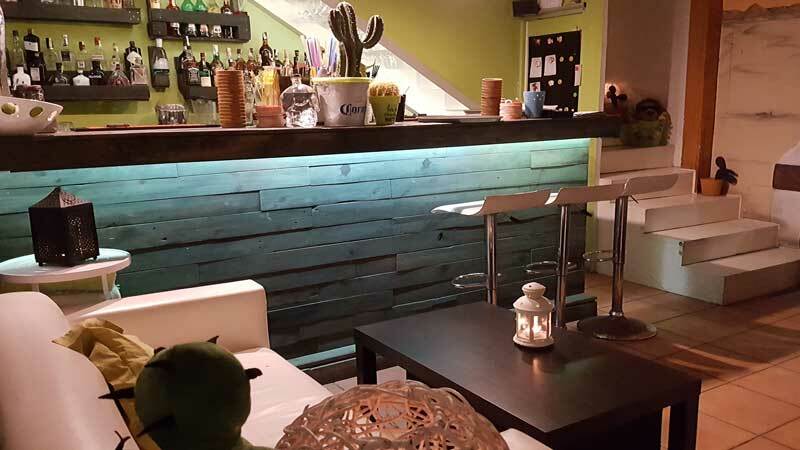 It is a cosy Lounge Bar in the "Pirate-style". You can also sit on the terrace with sea views. 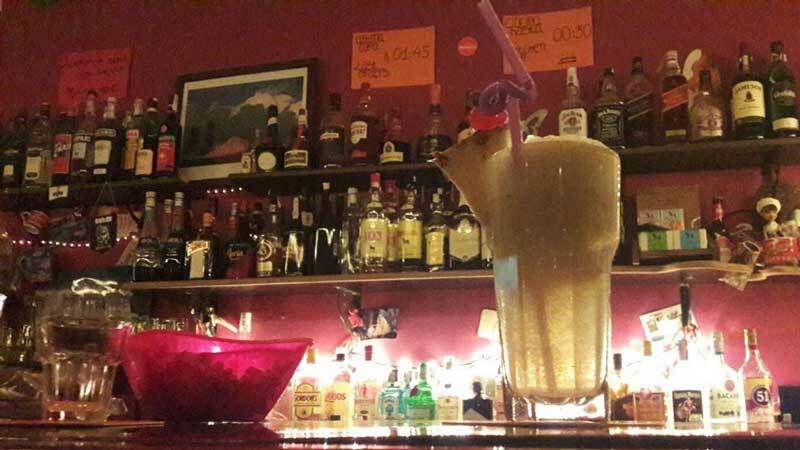 Special events:- Tue: Cocktail Night (6€)- Thu: Club Night + DJ- Sat: Mojito Night (5€)- Sun: Caribbean Night + Food- Theme Nights: "Mexican" and "Karaoke" – both once in a month We also offer Birthday or Company Parties with catering (Paella, BBQ, or Fajitas + Nachos) and DJ. Nightlife Costa Calma: Cocktails Restaurant Disco Salsa - B-Side Café - Fuerteventura. 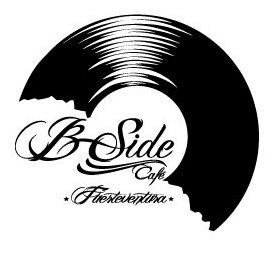 Vcard Vcard Restaurant B-Side Café - Chill Out Lounge - Dance Club: The Sound of the Night - in Costa Calma.B-Side Café in Costa Calma is the place to be for your nightlife experience. During daytime (from 11:00h) you can enjoy the beautiful scenery of Costa Calma beach and at night you can throw yourself into the music. 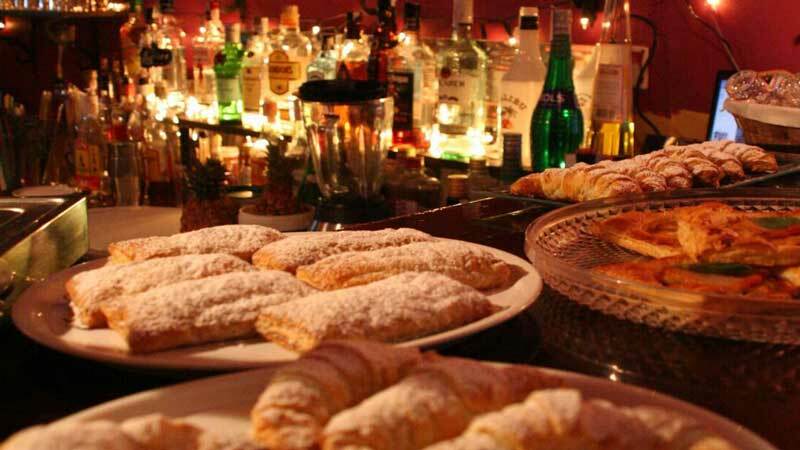 The pasta restaurant will welcome you to enjoy their authentic Italian products and dishes. 100% home-made with genuine and high-quality products. 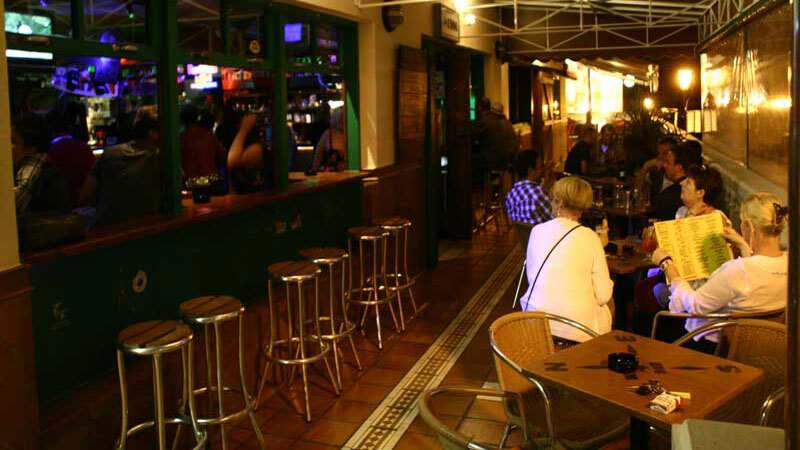 Nightlife Jandía: German Bar - Emilio - Fuerteventura. Vcard Vcard Bar Emilio - Premiere Sport Bar - Bundesliga - DFB Pokal - Champions League. In the Bar "Emilio" you can enjoy good German atmosphere (initiated by Doris, the owner), a Radeberger beer or football on many (big) screens. 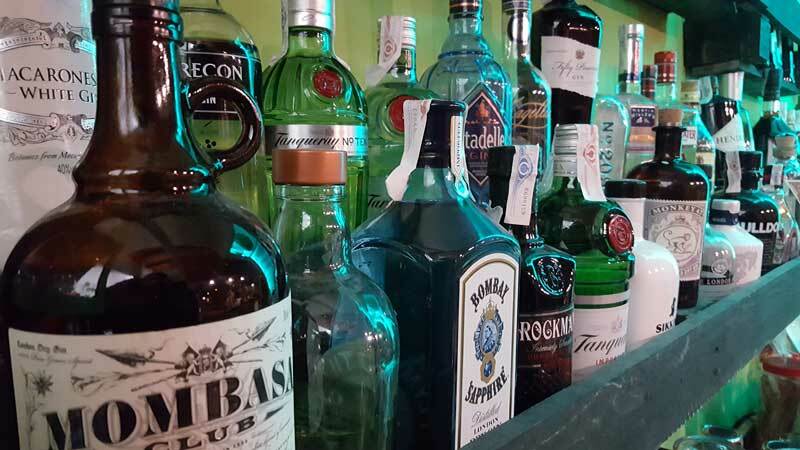 The bar is located on the 1st floor of the Shopping Centre COSMO.